The appraisal determines the value of the property you would like to purchase by comparing it to 3 similar sold properties in a 1 mile radius that have been sold over the past six months. 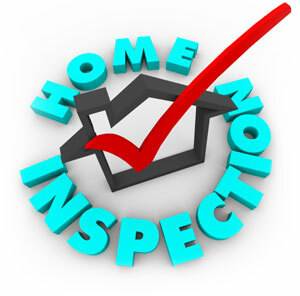 Your loan will be determined by the price of the home’s appraisal. Your mortgage broker will arrange the appraisal for you. This means that no matter what lender your loan will end up with, the appraisal will be transferred to them as long as an appraisal is gained by an authorized party like a broker or lender. If you do not use a mortgage broker, each bank will want to order their own appraisal. You are entitled to receive a copy of your appraisal and most loan officers will send it to you as part of a post closing package. If you already have an appraisal and it is less than four months old and the lender approves the appraiser, you may use it.